/ Modified apr 25, 2015 10:43 a.m.
National parks, monuments, historic sites and recreation areas contributed $837,036,688 to Arizona's economy in 2014 through visitor spending. Nearly 11 million visits were paid to the 21 National Park lands last year. Park service economists estimate that those visits and the money spent by visitors helped support 13,359 jobs, and had a cumulative effect of $1,105,145,877 on Arizona's economy. Grand Canyon National Park accounted for 44 percent of visits and 61 percent of visitor spending in Arizona. 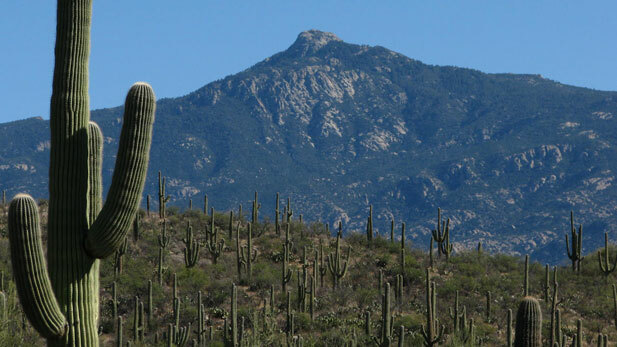 Southern Arizona's largest contributor was Saguaro National Park, which accounted for 673,572 visits and $41,588,200 of visitor spending. People visiting National Park Service in Southern Arizona contributed $63,790,100 to the local economy. Parks in the area accounted for 1,051,924 visits. Explore the map to find out the number of visits, the amount visitors spent, and the number of jobs that spending helped support at each Arizona national park, monument, historic site, or recreation area in 2014. Glen Canyon and Lake Mead both sit in two states. The numbers shown reflect estimates for Arizona. Arizona's estimated share of Lake Mead National Recreation Area's economic impact is 25 percent. Arizona's estimated share of Glen Canyon National Recreation Area's economic impact is 8 percent.